Colin and Matt talk about their trip to photograph and videotape the construction of a Rumford fireplace–an old type of fireplace design that uses shallow angled walls to reflect heat into the room instead of most of it going up the chimney. Question 1: How can I supply makeup air for my wood-burning fireplace? Spenser writes: I recently purchased a home in northern IL. It was built in 1989 as the model home for the “community” I live in. It has a beautiful masonry fire place and my wife and I love to use it as often as we can. However… There is no fresh air, or make up air in the back of the chimney. So, the only air I have to feed this fire and send up the flue is the already conditioned air in my house. I’ve asked two different contractors AND two different fireplace stores to install a vent and they act like I’ve got rabbit ears or something growing out of my head! (They don’t seem to have ever heard of vent in the back of a fireplace before). This is a thing, right? Any idea how I can stop sending money up the flue? Matt writes: Love the show! My basement is (relatively) humid, and a waterproofing contractor told me it should be below 55% to prevent mold growth.Question 2: How much indoor humidity is too much? Is 55% the target? Backed by research? Our basement is finished (via method in Andy Engels article!) so I’d like to avoid a unit sitting in the living space. 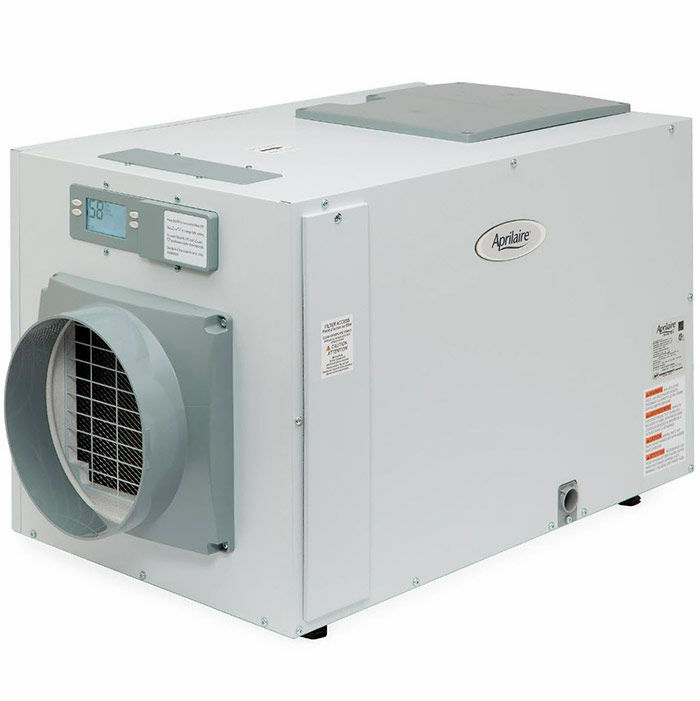 Is it possible to install a dehumidifier in a closet and duct through a wall? The sump is in a under-stair closet, so I could add it there. Is it wise to drain directly into the sump? I can’t really think of another option besides emptying water myself. Just want to make sure this is considered OK.
Any recommendations on brand? Or sizing of the unit? The basement is 600 sq. feet and only halfway below grade on 3 sides. 4th side is unconditioned garage. Question 3: Should I install an interior or exterior foundation drain? Brandon from Illinois writes: Hello, I’ve subscribed to FHB magazine for about 4 years and just recently got into the podcasts. I really enjoy listening to you all! I’ve run into some bad luck, and could use your advice. I bought a 1970’s bi-level house recently and got stuck with seepage and mold in the lower level. 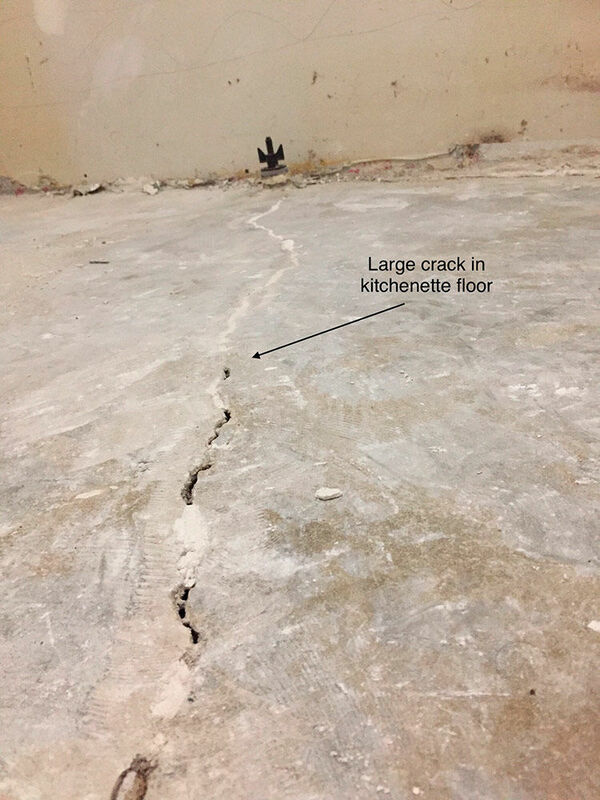 The cement slab is also heaved up and cracked in places. The foundation walls are cinder block and go below grade approximately three and a half feet. There is not a sump pit or pump installed. I had a few of the big waterproofing companies in my area come out and quote me around $7,000 to install an interior remediation system. Each of them believe the floor heaving was caused by hydrostatic pressure and the freeze/thaw cycles over time. Although I have only had the house for two months, I have seen some water coming in through the cinder blocks, and also dampness where the floor meets the walls. I’m sure this spring will tell me a lot more about the problem. 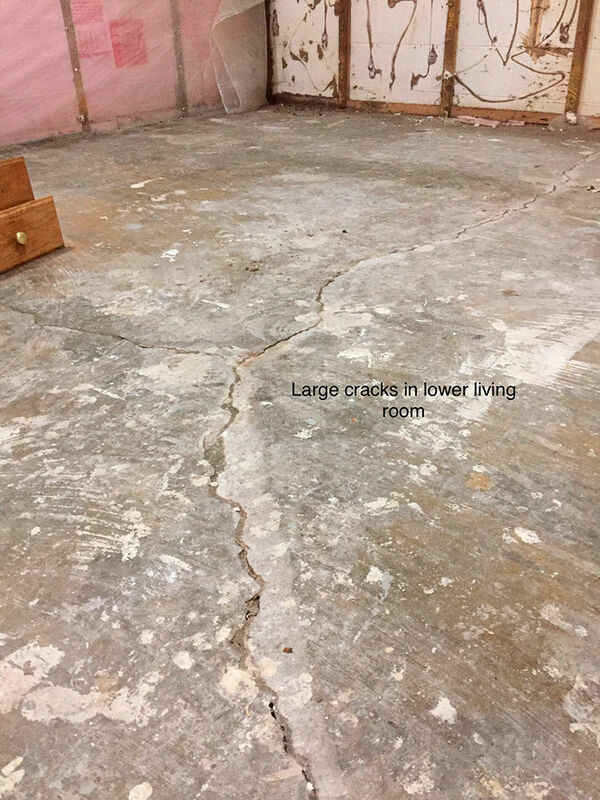 They all want to remove 12” of concrete around the perimeter of the walls, install draintile and a sump pit, re-pour cement with a piece of cove between the floor and wall to catch any water weeping from the blocks, and drill holes in the blocks as well. 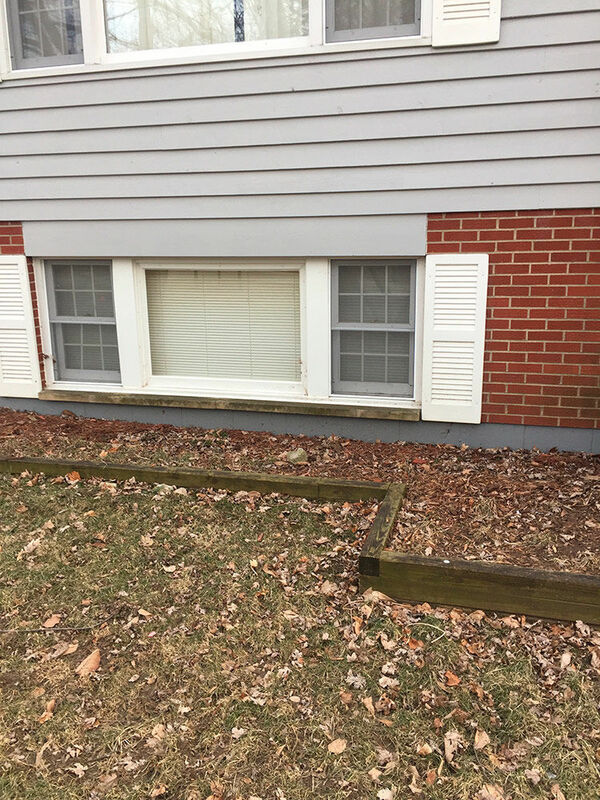 They all claim that this method is better and has a longer warranty than the traditional exterior drain tile method, as well as less expensive than the exterior method. Since the footer of my foundation less than 4 feet below grade, I was considering digging up the outside of the foundation myself and parging the blocks, applying waterproofing coatings and membranes, draintile, and either have it drain by gravity if possible, or installing a pit and pump. We aren’t using the lower level of our house until the problem is fixed and I can install everything that was ripped out down there. 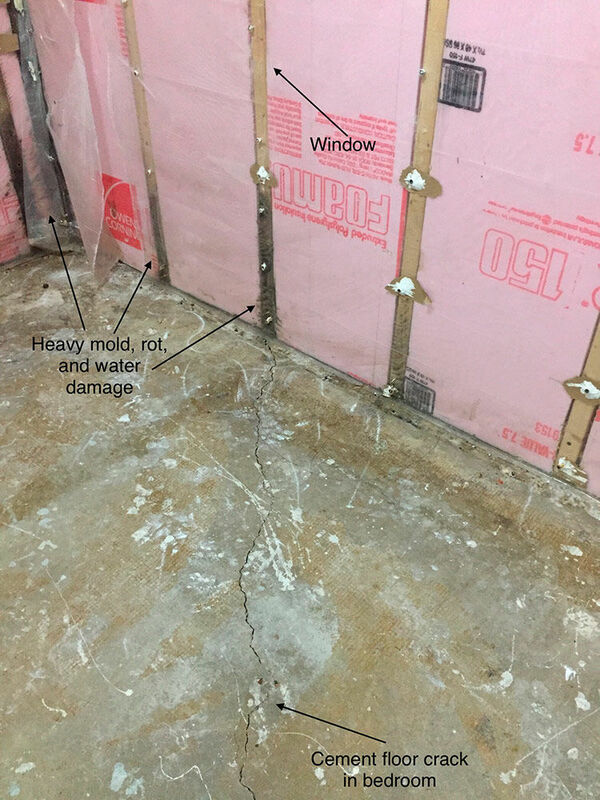 Have any of you encountered either of these methods of waterproofing a house with a pre-existing seepage problem? Of the two, which is actually the right way of tackling the problem? Is the interior method only dealing with the result of the problem, instead of the problem itself? I’m not afraid of hard work and if everything else becomes equal, would you spend your summer evenings and weekends digging up a foundation like mine or just pay the $7,000 to have someone do the work on the inside? Question 4: What are the best solutions for insulation, soundproofing, and flooring in a finished basement? Jeff from New Jersey writes: Hi Guys, Love the Podcast. I look forward to it every Week. I’m gearing up to finish my basement and would love you input on the wall, ceiling, and floor assemblies I’m looking to use. I built the house in central New Jersey myself 3 years ago. It has a walk out basement that is already rough plumbed for a bathroom. I’m looking to finish the bathroom and approx. 900 square feet of the basement. The main use will be for my 3 boys, all under the age of 5, to burn energy when they can’t go outside. I should also add that the basement is bone dry, as a civil engineer this is something I paid particular attention to when building. For the walls I am considering two options. One is to frame a conventional 2×4 stud wall in front of the existing poured concrete foundation. I would leave a 1” gap between concrete and the stud wall. I would then have 2” of closed cell foam installed on the concrete. The gap between the framing and the concrete would allow the foam to create one continuous layer. I would then drywall the walls as is typical. The second option is to glue 2” XPS foam to the concrete walls then install sleepers over the foam to attach the drywall to. I would use Tapcon screws to attach the sleepers through the foam board to the concrete. I’m leaning toward Option 1. Although it is more expensive and I would lose some additional room due to the wall thickness I feel that it would be a better product. Any thoughts? For the ceiling I am mostly concerned with sound transmission, one day I may end use this are for my in-laws. The first floor above this area is all hardwood. The first-floor joists are 14” deep TJIs at 16” on center. For the ceiling my insulation subcontractor recommends R30 un-faced fiberglass batt insulation over 4” of Rockwool between the joists. I would then install ½” drywall to the floor joists. I also saw a video that said a better system to stop sound transmission would be to install two layers of 5/8” drywall to the joists with a layer of glue between them to create a small gap. The video said the additional drywall would act better to absorb sound that the fiberglass and Rockwool. Is there a better option you would recommend? At the time I was building I didn’t think to install foam board under the 4” concrete slab so the concrete stays cold, in the 50’s year-round. My initial plan was to install a vinyl tile floor directly over the concrete but I’m thinking that would be too cold and not comfortable. Plus, if there ever was a moisture issue there is no way for the slab to dry. 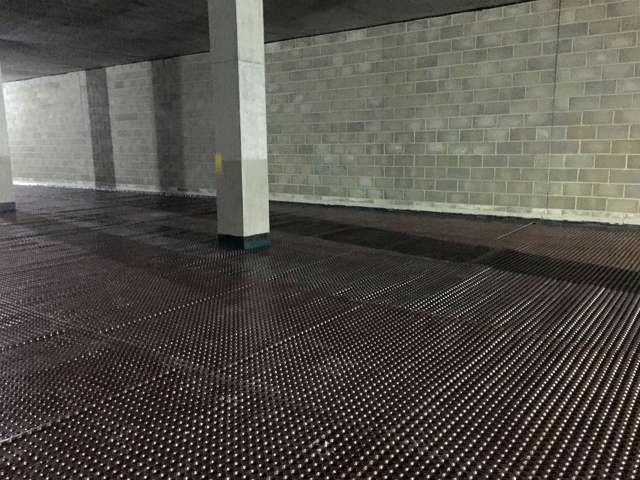 I’ve been looking in to the dimple membrane systems such as Delta FL or DMX to create an air gap to act as a thermal break and allow any moisture in the slab room to dissipate. My problem with these systems is that most of them require you to install plywood or OSB over them. Aside from additional cost and labor I’m not crazy about having wood over the concrete even with the membrane. 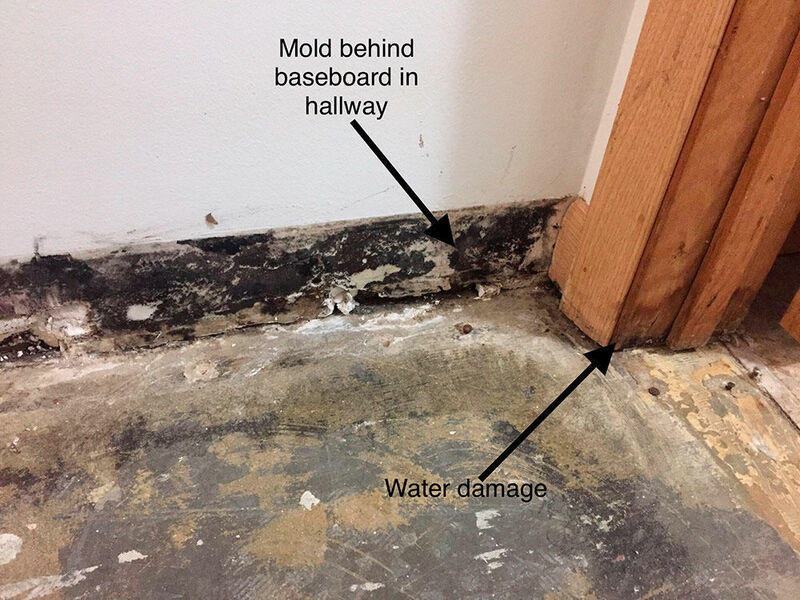 Any moisture that gets through the membrane would get absorbed by the wood and could cause problems down the road. 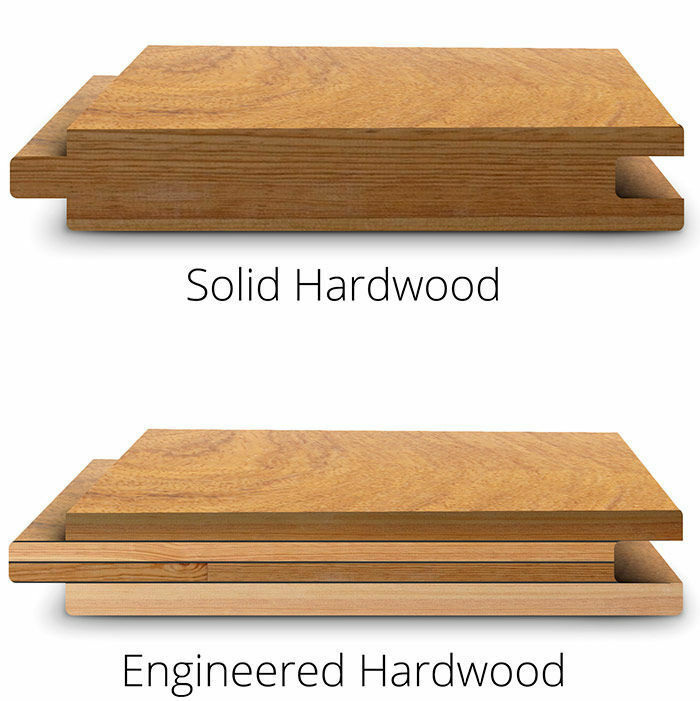 I have seen some of these systems do not require the use of a wood layer between the membrane and the flooring. Have you seen this system in use? I’m curious how they work and how they will hold up. Join us at JLC-LIVE in Providence, RI from March 27 – 30, 2019. And don’t forget to support the trades! Buy a #KeepCraftAlive hat or t-shirt.